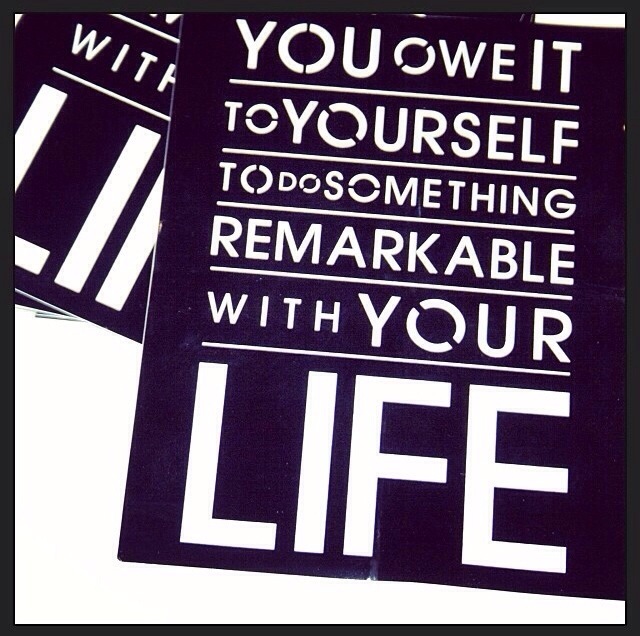 Talk Tuesday: Do something remarkable! Bring out the bucket list and start doing! Check off as many items as possible for 2014 (you have 11 months to go…God willing!). You owe it to yourself to “start living” so why not start today!